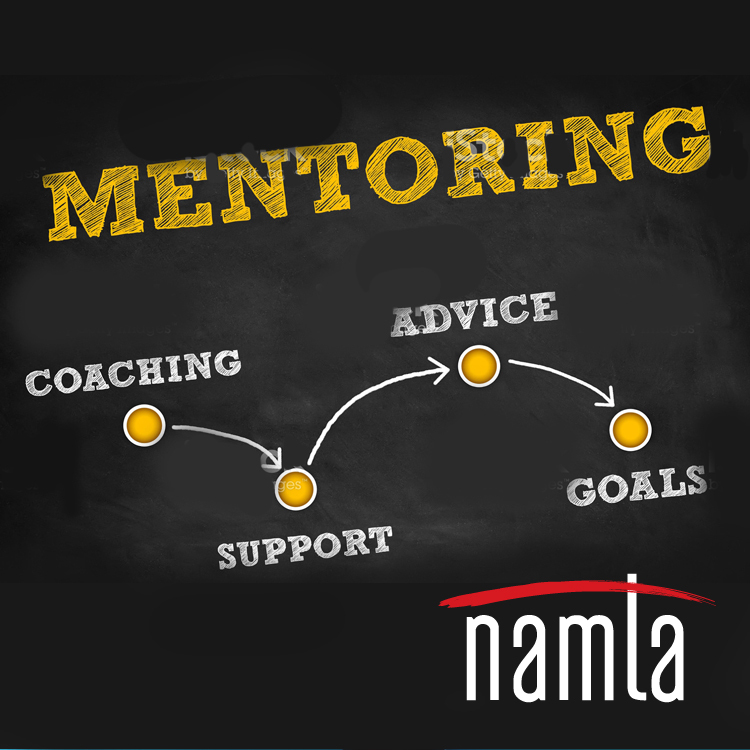 The NAMTA Mentor Program is designed to assist NAMTA Retail Members who are in the planning stages of opening an art materials business, or have recently opened their new business and in need of some guidance. Once you have completed the appropriate form below, NAMTA will pair you with a member who is experienced in the industry and willing to share their knowledge with you. You must be a NAMTA Member to take advantage of this program. If you are not a NAMTA Member and would like to discuss membership, and/or the NAMTA Mentor Program, please email NAMTA, or call 704.892.6244.